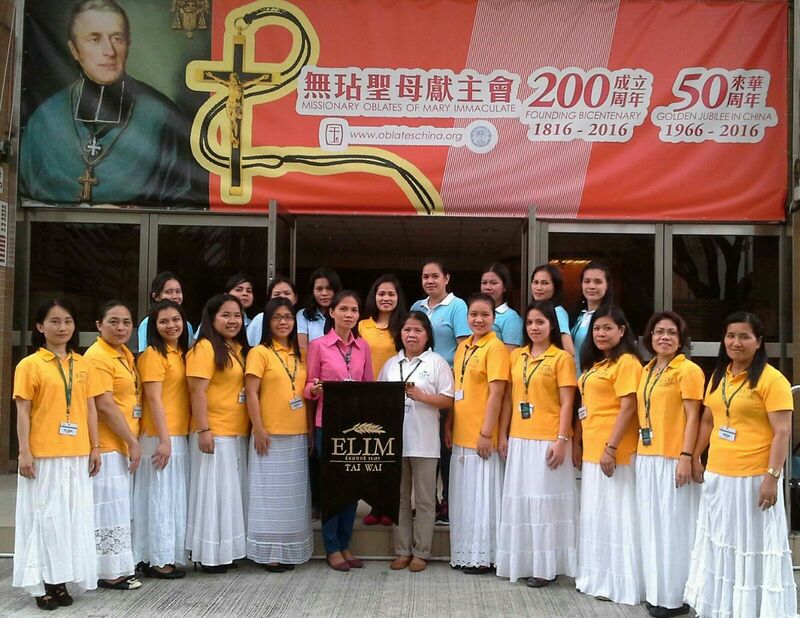 Elim Community, Tai Wai, is a Catholic Charismatic Filipino Community which meets every Sunday at Saint Alfred’s Church. Elim Tai Wai was established in 2005, the result of the evangelistic efforts of Elim Hong Kong (based in Homantin, Kowloon) which was started in 1986. 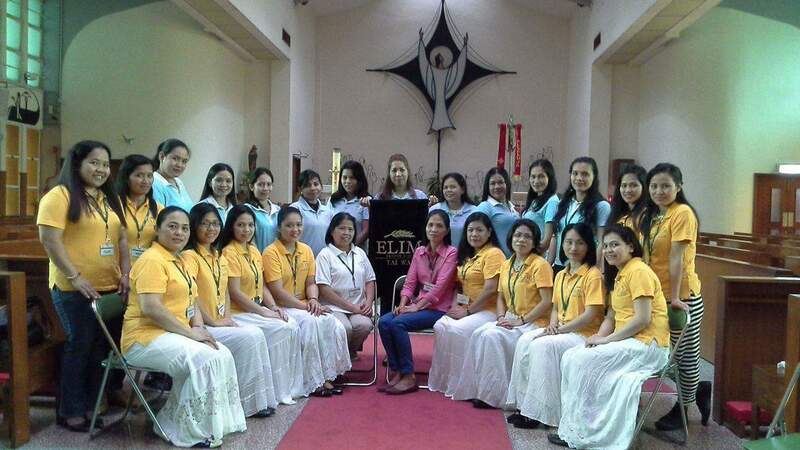 Elim is a family of Catholic Charismatic Communities dedicated to the Lord's service with various ministries and branches in the Philippines, Hong Kong, Macau, Singapore, Japan, Canada and USA. Its mission is to actively participate in the ministry of the Holy Spirit to "renew the face of the earth," in our country and other countries and among our fellow countrymen, in the hope that the Philippines shall one day become the "light of Asia"(PCP-II, NOS 249'250). In Elim Tai Wai, we have various ministries (Music, Martha, Restroom, Intercession, Secretariat, Audio and Koinonia Group) which provide our members with a chance to serve the Lord, the Church and one another. We have our worship and Bible study every Sunday at 11 a.m. Everyone is welcomed to join us. 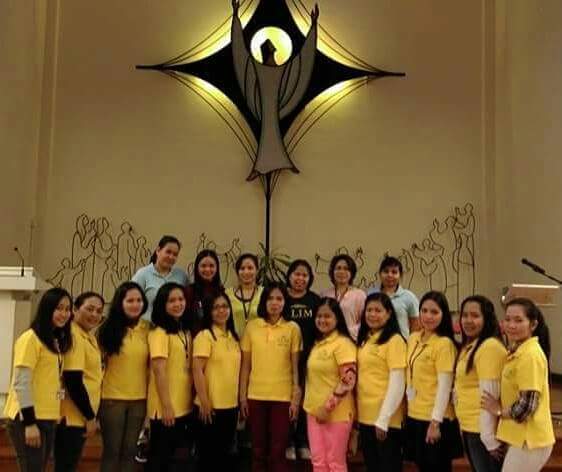 In the parish of Saint Alfred, we serve as Eucharistic Ministers, Ushers and Collectors during Holy Mass. We are thankful, and bless our Heavenly Father for allowing us to be part of this parish church.